The Bush Company’s Tow Strap Shock Absorbent is 3.5m long and is designed for longer distance towing in an emergency situation. 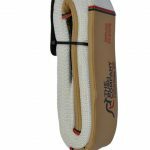 With its shock absorbent properties this strap helps prevent the hard jolts and shock loads between two vehicles while in tow. 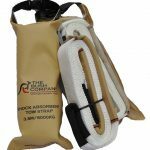 The Tow Strap Shock Absorbent is 8000 kg rated strap is designed for most vehicles and is not to be used in recovery situations. 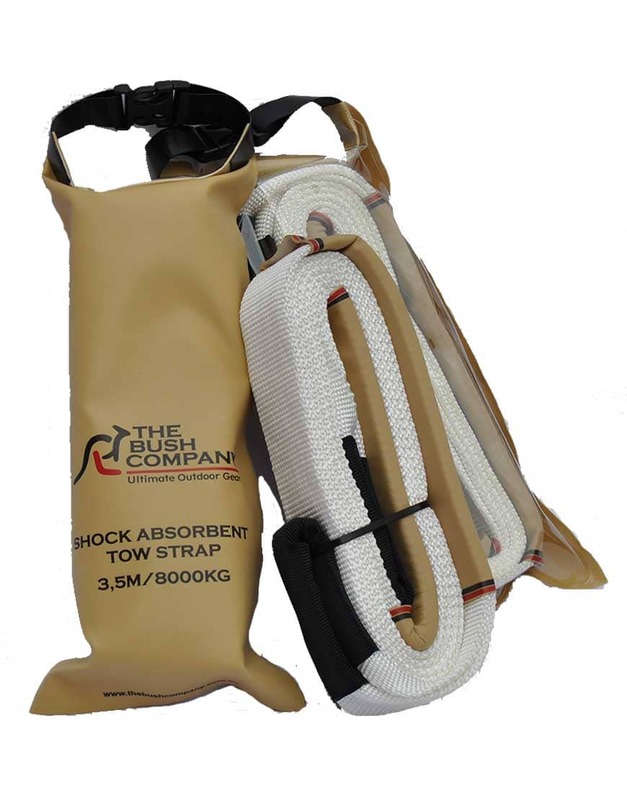 The Bush Company’s Tow Strap Shock Absorbent is 3.5m long and is designed for longer distance towing in an emergency situation. 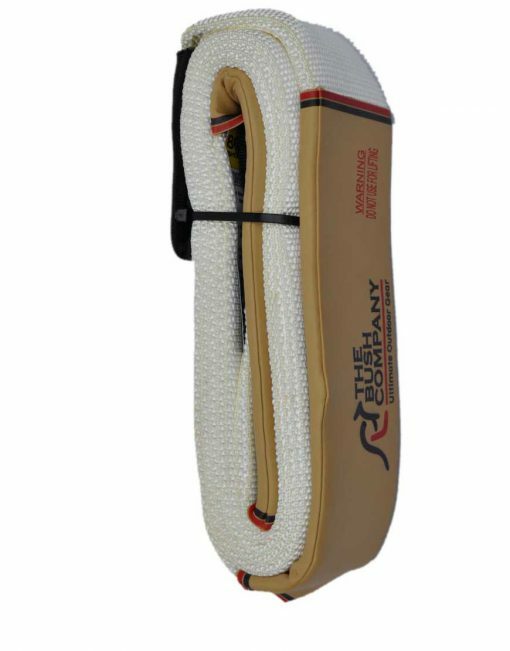 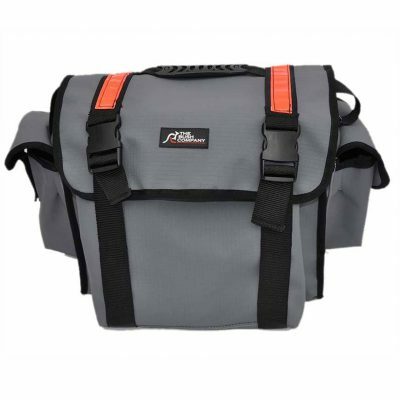 With its shock absorbent properties this strap helps prevent the hard jolts and tugs between two vehicles while in tow.